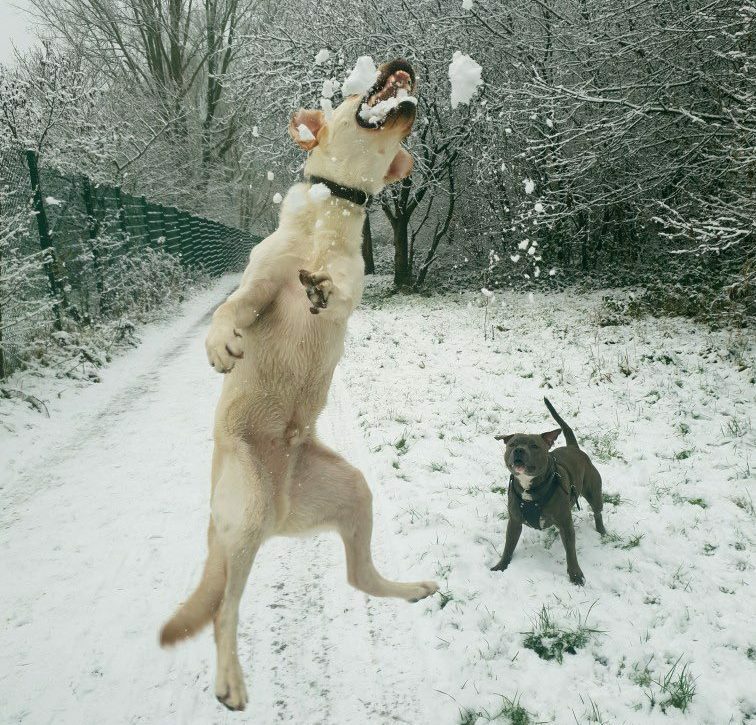 Us humans may be sick of the snow before it even hits the ground, but for dogs it’s basically heaven. While snow has settled in some parts of the UK already, it doesn’t look like it’s going anywhere anytime soon as the UK is facing ‘very significant snowfall’ this week. 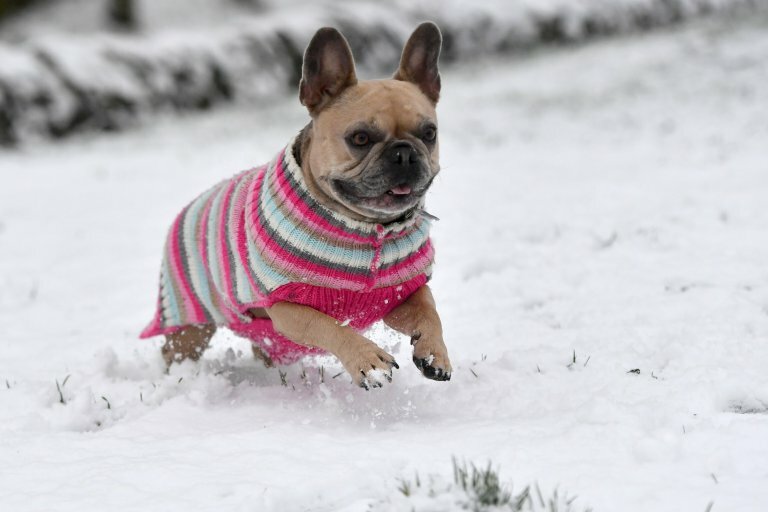 Yellow weather warnings warns of travel chaos and school closures but for our four-legged best friends, the wintry weather means just one thing; playtime! 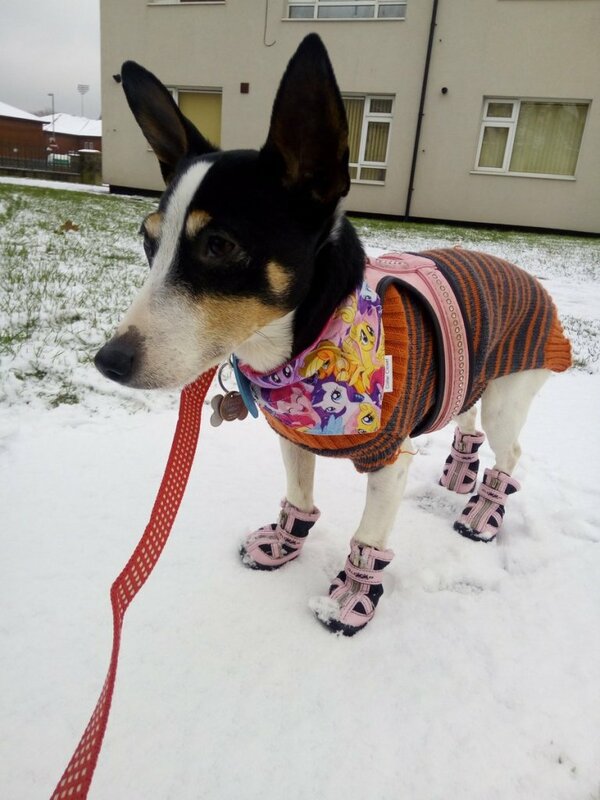 And lucky for us, we don’t even have to go outside to look at those adorable creatures playing in the white powder because kind dog owners, who have to go outside to walk their pets anyway, have snapped pictures.